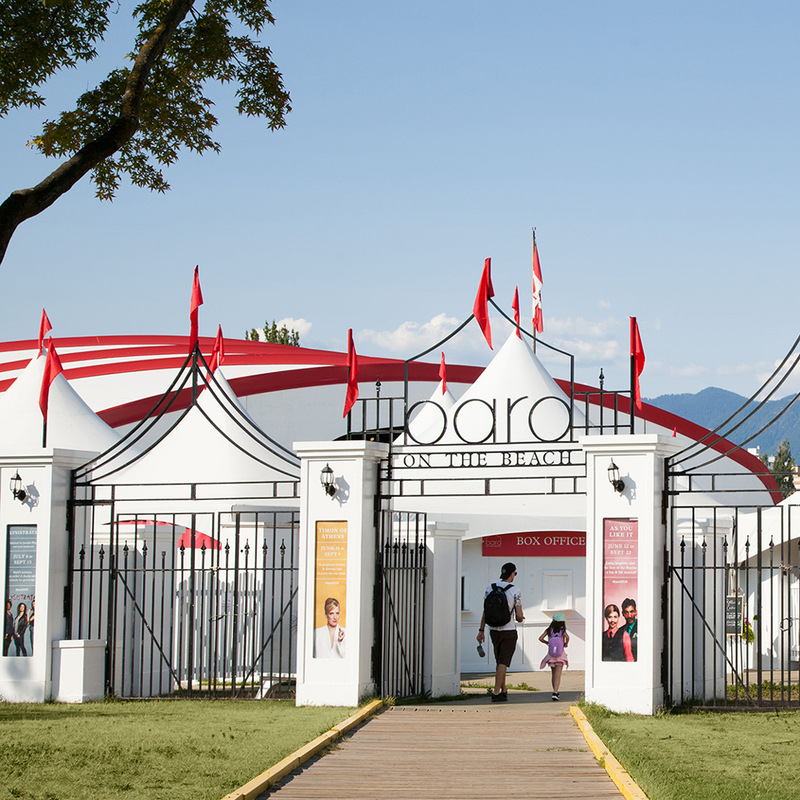 The VSO returns to the Bard on the Beach stage at Vanier Park under the baton of Assistant Conductor Bill Rowson. The VSO performs for the first-time with Thorgy Thor, the star of Season 8 of RuPaul’s Drag Race, at the Orpheum Theatre. 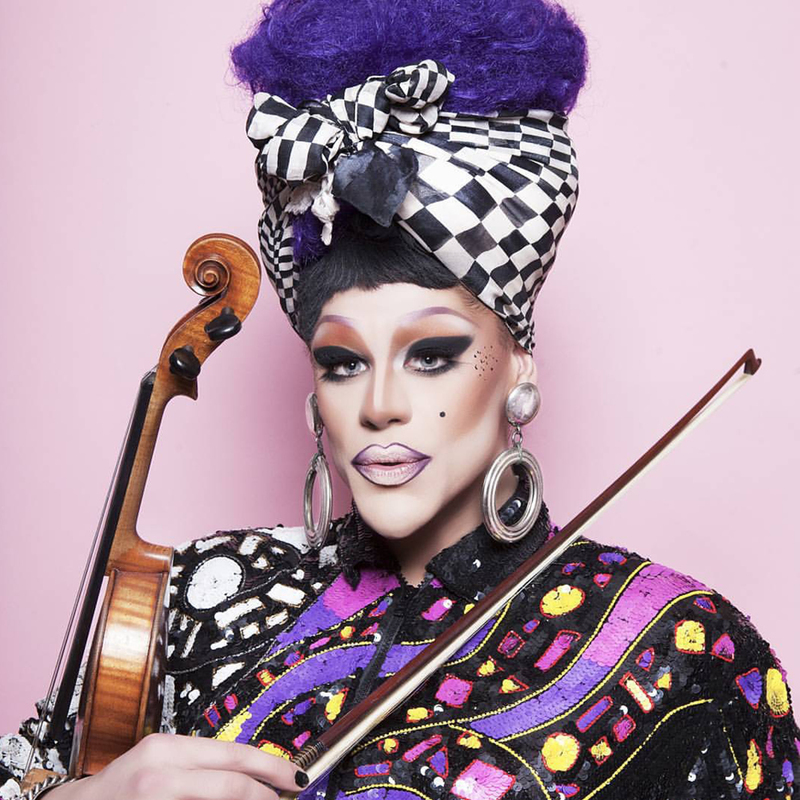 Thorgy is a classically trained violinist whose previous performances with orchestras have been sellout successes. Thorgy Thor & the Thorchestra coincides with the Queer Arts Festival and the 50th Anniversary of the Stonewall riots. Broadway star, seven-time Tony Award-winner, and one of the leading interpreters of Stephen Sondheim, Bernadette Peters meets the VSO on June 27th at the Orpheum. Peters is well known for her five-decade stage and acting career including recent acclaim in HBO’s Mozart in the Jungle. On June 30th the VSO and Music Director Otto Tausk return to Deer Lake for its 32nd annual summer performance. Each year the VSO’s outdoor concerts in the beautiful Burnaby park attract more than 10,000 concertgoers. 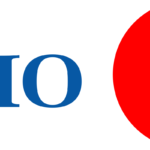 New this year, the VSO will add family activities and participation from the VSO School of Music to entertain families and concert-goers in the afternoon as well as a pre-concert performance by members of the VSO Orchestral Institute. This concert is free to the public! 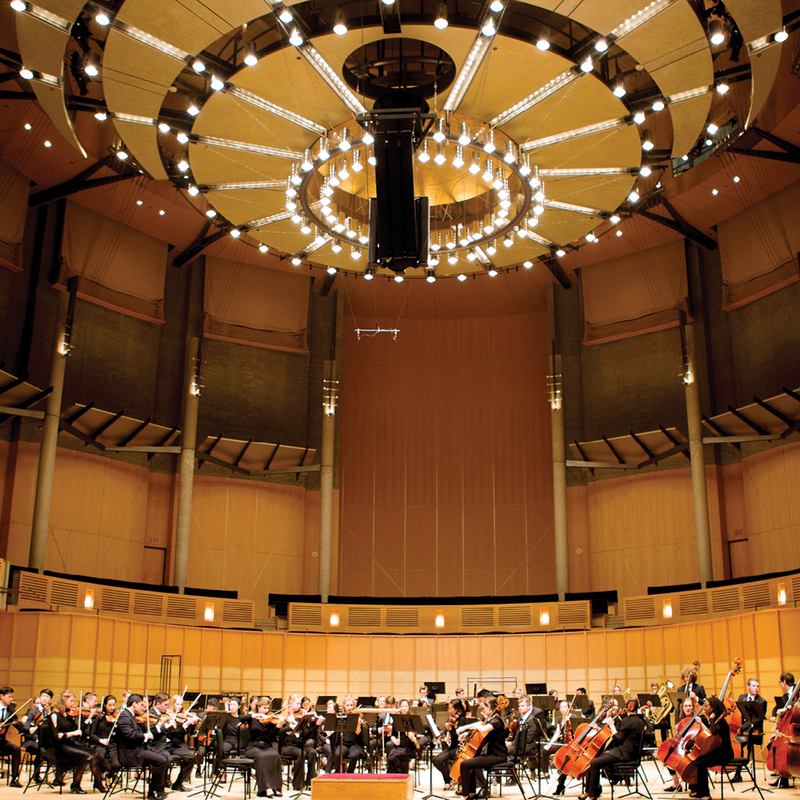 During the summer season the VSO Orchestral Institute (VSOI), led by musicians of the VSO and Maestro Otto Tausk, will be in residence at UBC and the Chan Centre for the Performing Arts. One of the country’s preeminent professional training programs, VSOI attracts young musicians from around the world. 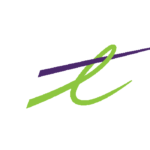 The program culminates in a public concert on Wednesday, July 3rd at the Chan Centre including Mussorgsky’s Pictures at an Exhibition, Night on Bald Mountain and Shostakovich’s Symphony No. 5. 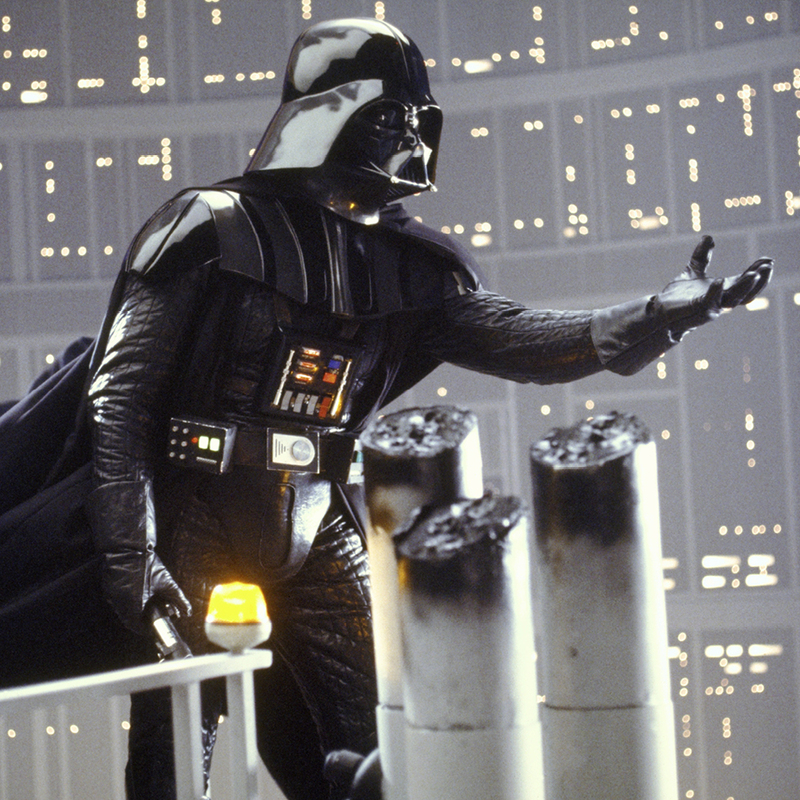 July 4th, 5th and 6th features Star Wars: The Empire Strikes back on the big screen at the Orpheum with the VSO performing the John Williams score underneath. This concert is currently on sale with a third of tickets already sold. 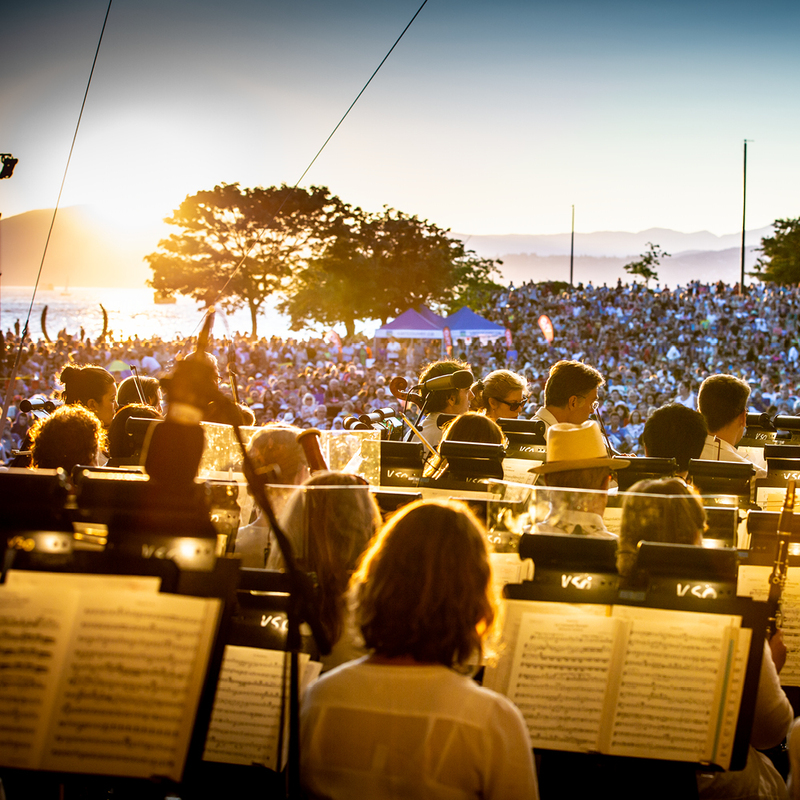 July 7th Music Director Otto Tausk joins the VSO in partnership with the Vancouver Park Board for its second annual concert at Sunset Beach. Last summer’s inaugural Symphony at Sunset was an unmitigated success with more than 14,000 people attending the free concert on the large lawn at Sunset Beach. 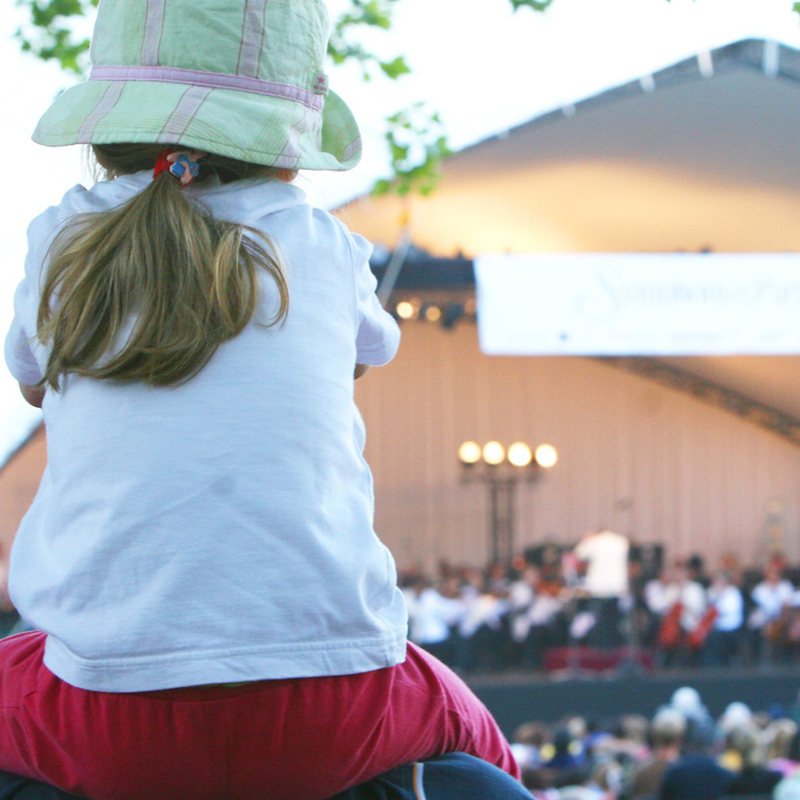 The VSO expects to build on that success this year and is working with the Vancouver Park Board to ensure an exceptional experience for everyone who attends the concert this summer. 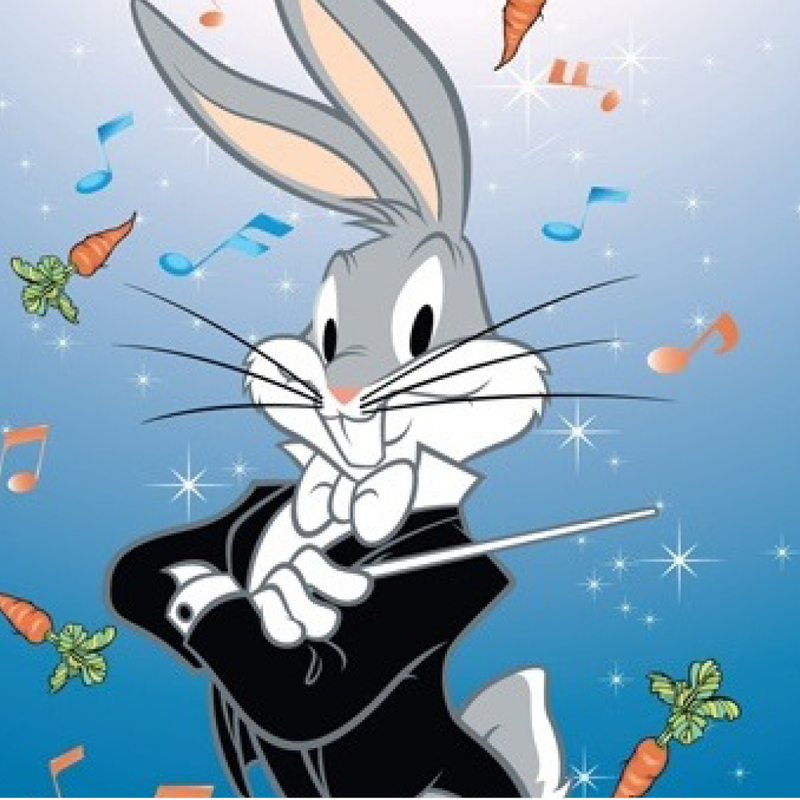 The VSO Summer Season closes with an enduring family classic: Bugs Bunny at the Symphony II in the Orpheum Theatre on July 12th and 13th. The “Wascally Wabbit” and friends return to the big screen with classic Looney Tunes as the VSO plays the original scores live in a new show created by George Daugherty and David Ka Lik Wong. This is a ticketed event.